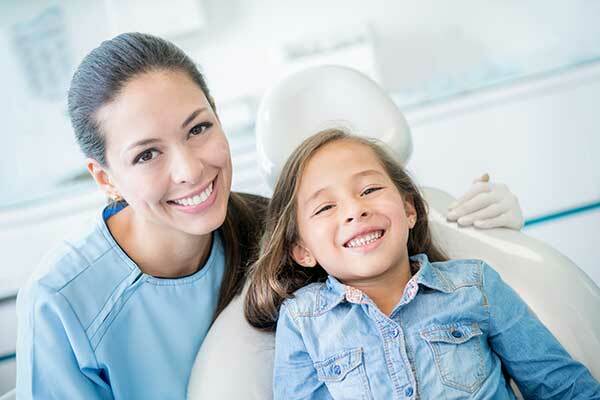 The initial screening exam will consist of a review of your medical and dental history, digital photographs of your teeth, and an evaluation of your orthodontic needs. If Dr. Metz recommends treatment, we will have a discussion about orthodontic treatment options. If Dr. Metz feels your child needs further growth and development, we will place you on a six or twelve month observation schedule. There is no charge for these follow-up observation visits. We are honored when someone chooses to visit our office for a complimentary screening exam. Whether the evaluation is for you or your child, our office pledges to answer your questions so that you leave with a clear understanding of your orthodontic needs and the fees associated with treatment. We accept most insurance plans and as a service to our patients, we will file and process your insurance claim. Please feel free to download and populate our Medical and Dental history form prior to your first visit. If you are experiencing sharp pain or severe discomfort from a poking wire or a broken appliance, please contact us and we will be happy to assist you. Some problems can be solved at home or can be temporarily relieved using these Home Care Options. Developed for Metz Orthodontics by 42 milligrams, llc.